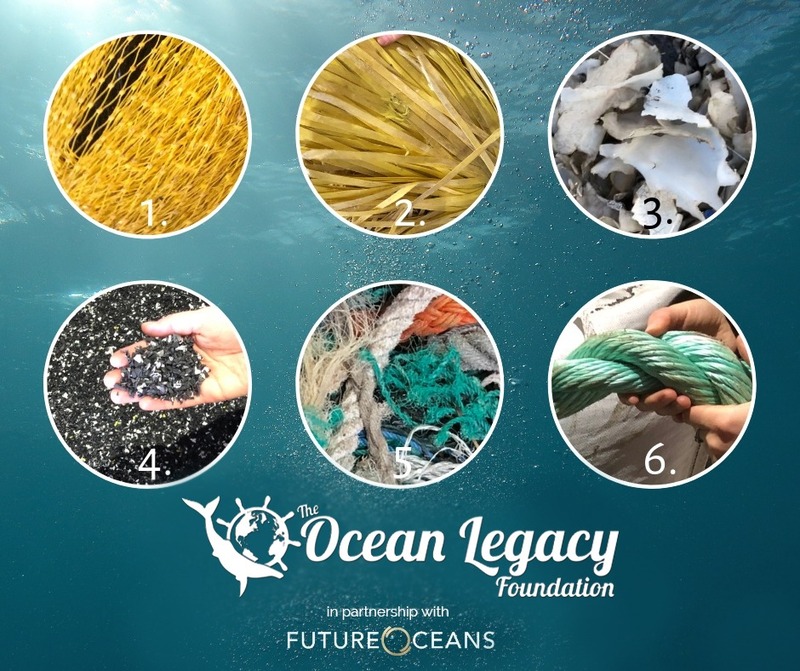 Join Future Oceans if you wish to support our efforts to raise awareness and join our community of thought leaders and creative influencers. In the pages to follow you will find the details of the competition. Our inaugural show on July 1 at the Victoria International Marina, (Victoria, BC) will showcase the works of 10 outstanding Fashion Designers who exemplify the values set by the competition and meet the project guidelines. The deadline for submissions is March 15, 2019 at 12:00am (MST). International submissions are welcome. Finalists will be notified on March 20. An award of $1000 will be presented to the 10 Finalists upon the show’s completion. Finalists will participate in publicity shoots, media interviews, and receive invitations to tour their work in future international shows. 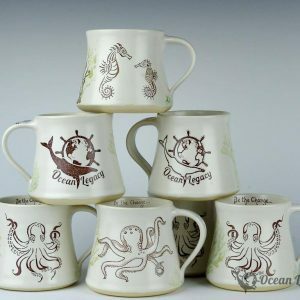 The Future Oceans fashion collection will be documented by several of the world’s top photographers in photoshoots slated for July 2. For more information about our partners and sponsors please follow our Facebook Page at VIM’s Future Oceans! A respect for the environment and how all things are connected within it. A love of and connection to the ocean. A respect for First Nations culture. A love of adventure, exploration and discovery. Seeking positive health and wellness influences. Designers are challenged to create three fashion garments; a one of a kind wearable art piece featuring reclaimed ocean plastic, and two ready-to-wear garments using eco-friendly fabrics. Designers may submit up to 6 different designs for consideration into the show if they choose, however only 3 pieces will be selected for the runway. 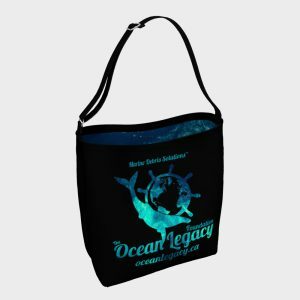 Ocean plastics for the wearable art works will be provided by the Ocean Legacy Foundation. A list of readily available reclaimed materials can be found on the following page. Additional materials will also be posted in an album on our Facebook page as more plastics are collected from the ocean. Designers are asked to choose 1-2 items to incorporate multiples of into their wearable art statement piece. A container of materials will be shipped to designers within 1-2 weeks of acceptance into the show. Additional materials are available upon request. All three garments may be unique in design and materials however they must have a common unifying thread, constituting a cohesive fashion collection. Designers are invited to incorporate found objects, fabric and technology into their wearable art pieces if they so choose. Professional Models and Hair and Makeup Artists will be provided for each designer by Natural Talent Alliance. 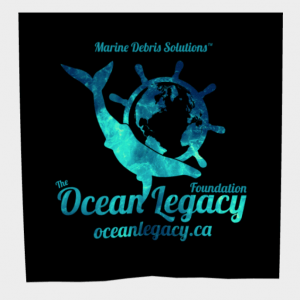 Reclaimed ocean plastics will be provided by the Ocean Legacy Foundation, and shipped to finalists at the end of March. Ocean plastic must be featured in at least one of the garments in the three-piece collection. Plastics may be manipulated, broken down further, melted, formed, cast or processed in any other creative way in order to achieve artistic results. Additional recycled plastic materials may be incorporated into the garment as well in order to make an artistic statement. Plastics commonly found along coastlines include: water bottles, plastic bags, dry-cleaning bags, tarps, bottle caps, plastic granules, plastic from buckets, and various types of netting to name a few. Please consider incorporating one or more of these items when designing your collections. 2. A 200 word (max) biography. 5. Your company/brand logo, JPEG format. 6. A 300 word (max) artist statement. 7. Links to your work or website. 8. 3 images of previous work. 9. A list of proposed materials. 10. A sketch of each piece in your collection, JPEG format. Submissions must be received by 12:00am on March 15. Incomplete submissions will not be considered. Finalists will be notified on March 20.